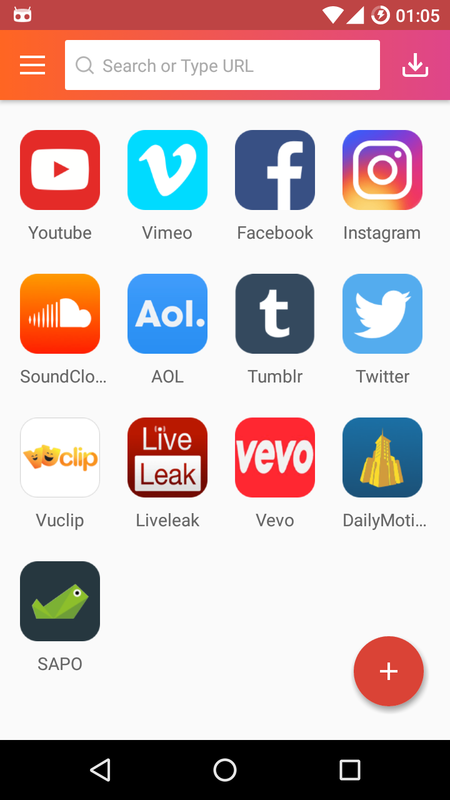 In this post I shall be reviewing an Android app of great utility, using which you can download the videos and music from sites like Youtube, Vimeo, Instagram, Twitter, Vevo and many more. The name of the app is Instube. Its a quick, small and clean app, as far as I have tested. Let’s see how the app progresses , so you get a better idea of it. Once you open the app, it presents you a splash page and loads the app till then. Once loaded you are presented with home screen which presents you options for various sites from which you can download the content. Let’s take Youtube for example. 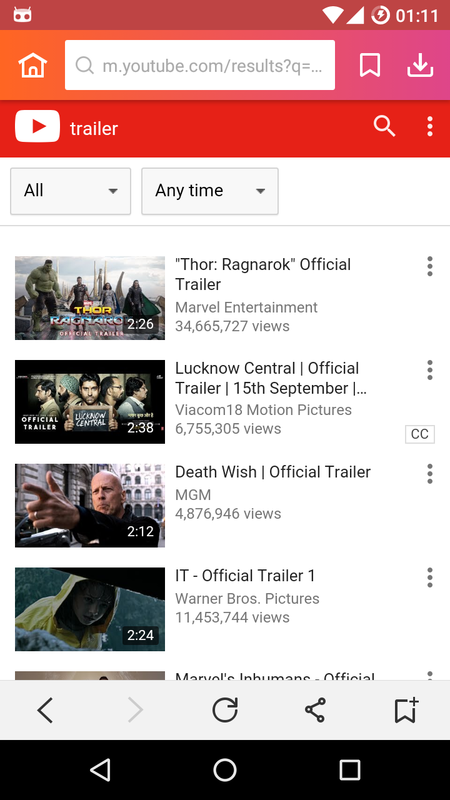 It shows you the mobile version of the site, where in you can search for your favorite video. 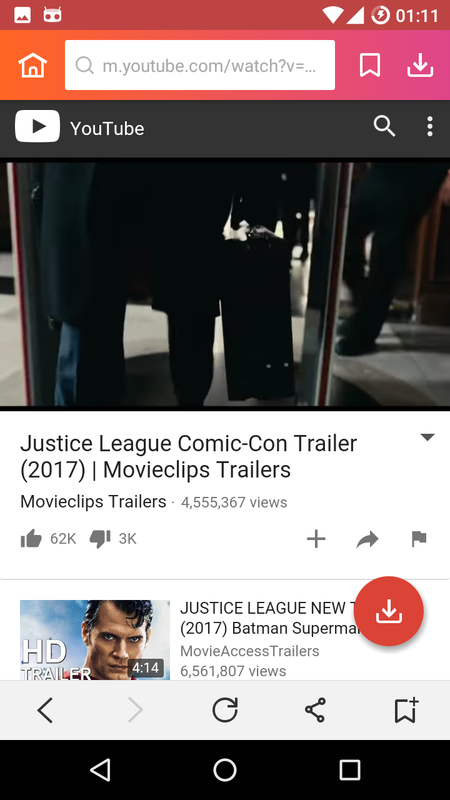 Just like it happens on site, once you select a video, it starts streaming and you will also notice a download button below. 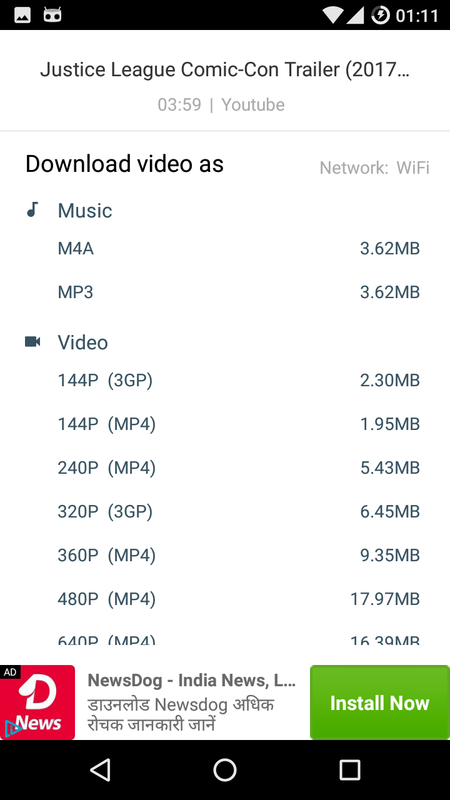 Clicking on the button presents you various options, like if you want to download video or audio and in what format and quality. This is a great feature indeed. Once downloaded you can click on the download button on top right of home screen, where in you can see all downloads. Same procedure goes for other sites also. On the home page you also noticed a + button. Using this you can suggest other sites to app, from which you need your content to be downloaded and the developers can work on it and may be you get it in next update. On the same home page, left side has another button which brings in some more options from left. The Music, Video & Downloads , open up the saved files on your device. 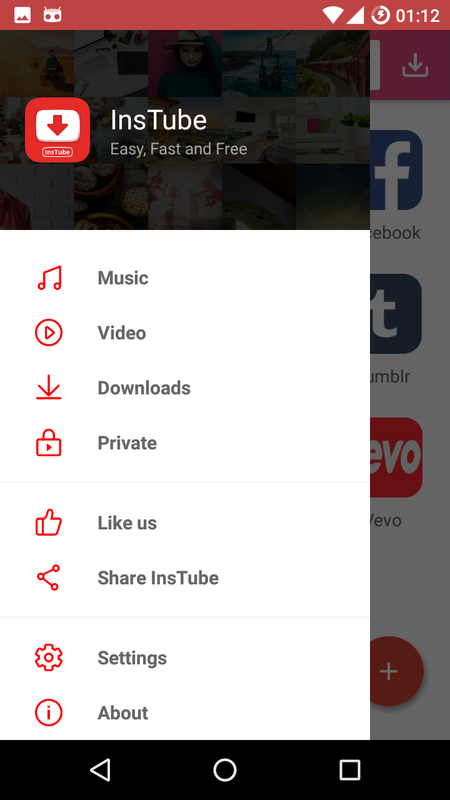 Thus Music opens music files, Video opens video files and Downloads opens the files downloaded via app. Other options presented in the same menu are self explanatory. You also have settings here where you can set various preferences like, Download path (where you want to save files) , Fast Download mode, Max download tasks (how many files you want to download simultaneously) and download on WiFi only ( do not download on mobile data). I personally liked it. I like apps that are neat, clean and minimal. This app satisfies all these things and I think it will be of great use to you.